1. Does Firefly Educational Consulting specialize in a specific geographic area? As a Kindergarten teacher, I get to work with our littlest learners inside the classroom, and as an Educational Consultant, I get to connect families from Camarillo to Calabasas with the “just right” educational resources, schools, and support specialists in our corner of the world. 2. 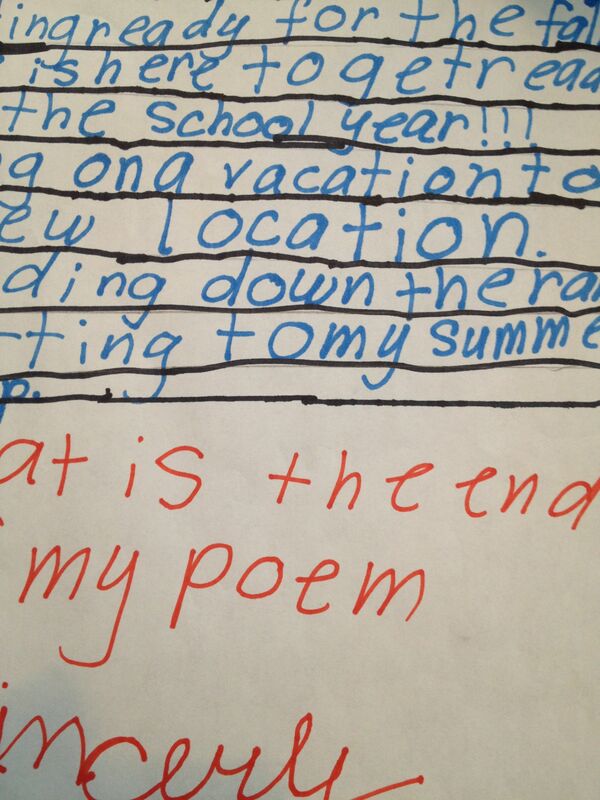 Do you work with all students of all grade levels? I am honored to support Firefly Families and their school age children from Preschool – 8th Grade. 3. How does your professional experience help you assist families who want to find a great private school? As an educator, with experience teaching in both private and public schools, I know that our families have many choices when it comes to educating their children. With deep roots in education and in our community, I am able to offer families a supportive and personalized school search experience. 4. 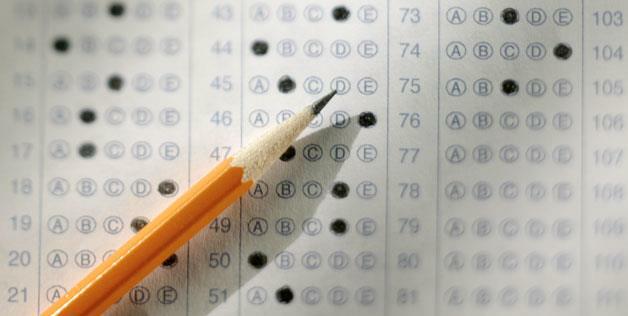 What do you think is the biggest challenge facing families who want to apply to top private schools in LA/Ventura County? The private school search experience can feel quite different here than it does a bit further south. 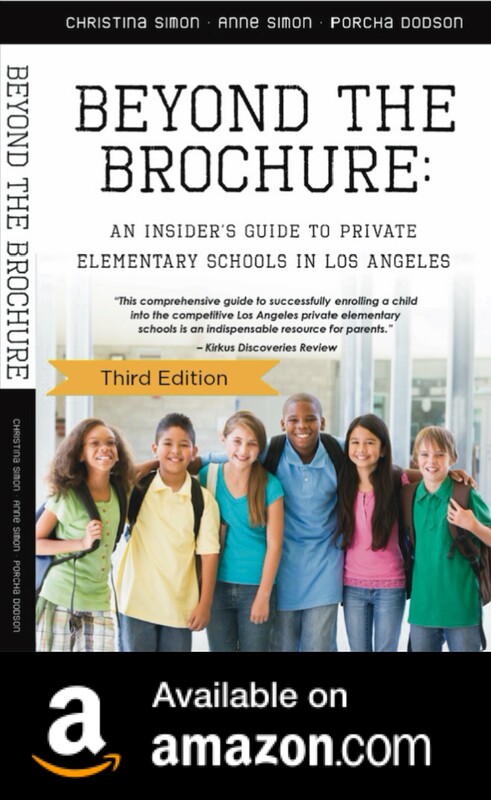 We have fewer private independent schools than in the heart of Los Angeles, making the application process less familiar for many of our families, while simultaneously creating competition for limited spots into our top private schools, both private independent and parochial. 5. Can you tell us a bit about your approach to working with families? Relationships are the heart and soul of Firefly, and I have loved being able to build relationships with families as well as the stand-out schools and specialists who serve children in our community. 6. How are your fees/services structured? I like to meet with prospective parents for a short complimentary consultation, after which my hourly fee is $130. I am also happy to offer a Preschool Placement Package, for families of our smallest students who would like comprehensive support during their school search. Christine and her husband, Sameer, both graduated from UCLA in 2004, and settled into a cozy Cape Cod-style cottage in Westlake Village. They have a Cavalier King Charles Spaniel, Raja, who loves pillows and just about anything that flies. 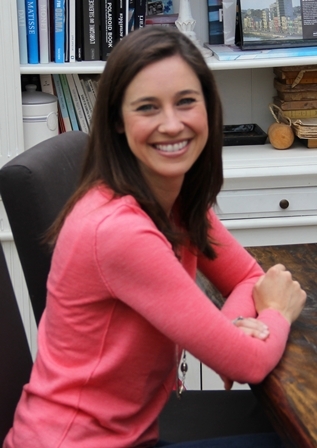 Christine has taught at within the Pleasant Valley School District, at Westside Neighborhood School and within the Oak Park School District. At an early ceremony where every team member got a trophy. That smile. Happiness! My son came home recently and announced he wanted to get rid of all his “participation” trophies. Those are the trophies he got for being on a team, whether or not they won, whether or not they played well, whether or not everyone showed up. From the moment he hit the field in his first T-Ball game, he hasn’t stopped playing. 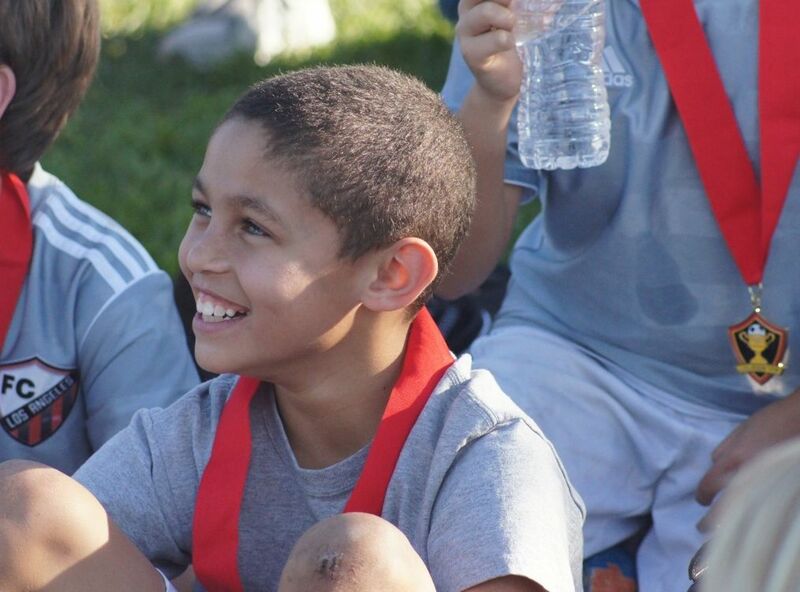 His love of sports is part of who he his. But, after about six years of trophies that collected on his shelf he wanted to clear the space for the trophies his teams won. He got a trash bag, gathered them up and dumped them. 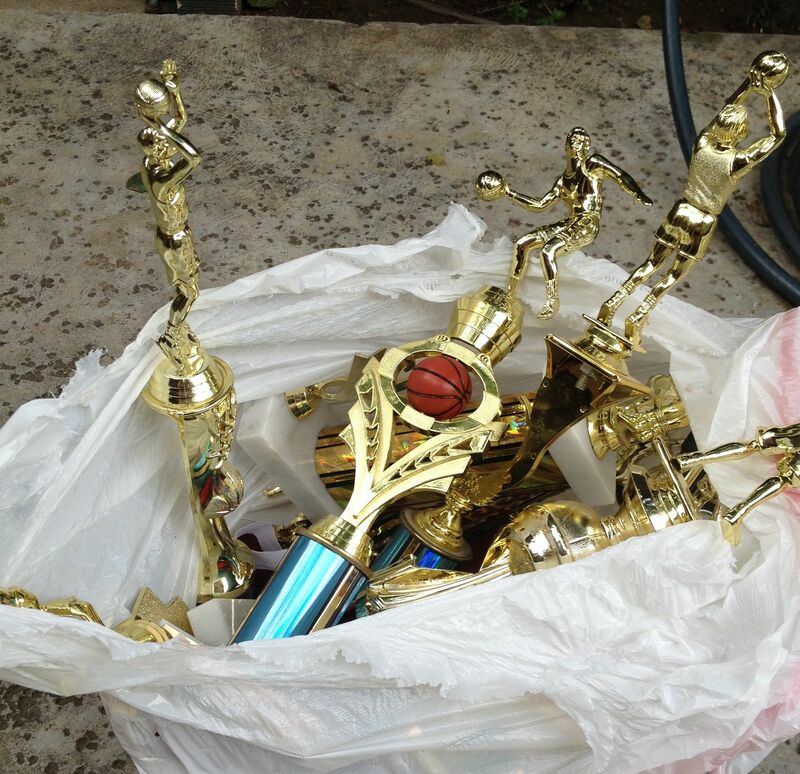 Participation trophies in the trash. It was time. 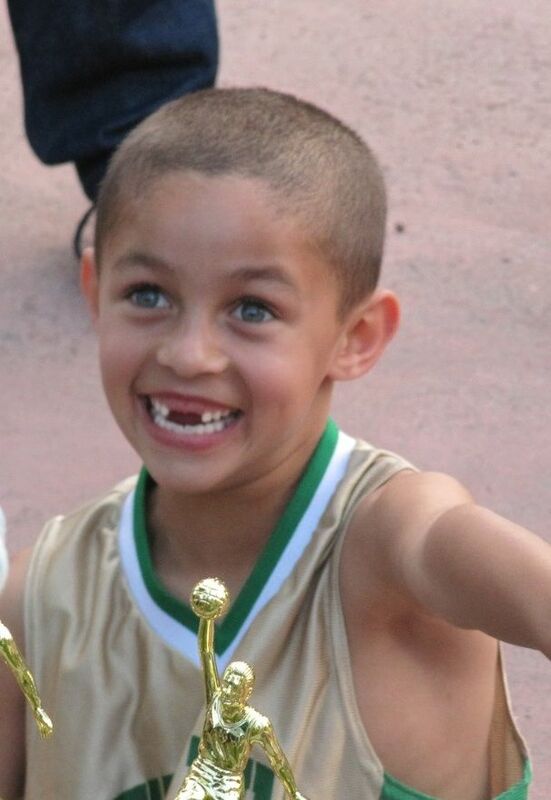 Now, at almost 11, my son understands what it takes to win a soccer or basketball championship. It doesn’t come easy, but when it happens its a big deal. So, the trophies he kept are from his team’s championships. It’s a smaller bunch, but one that has immense meaning to him. Merit trophies. 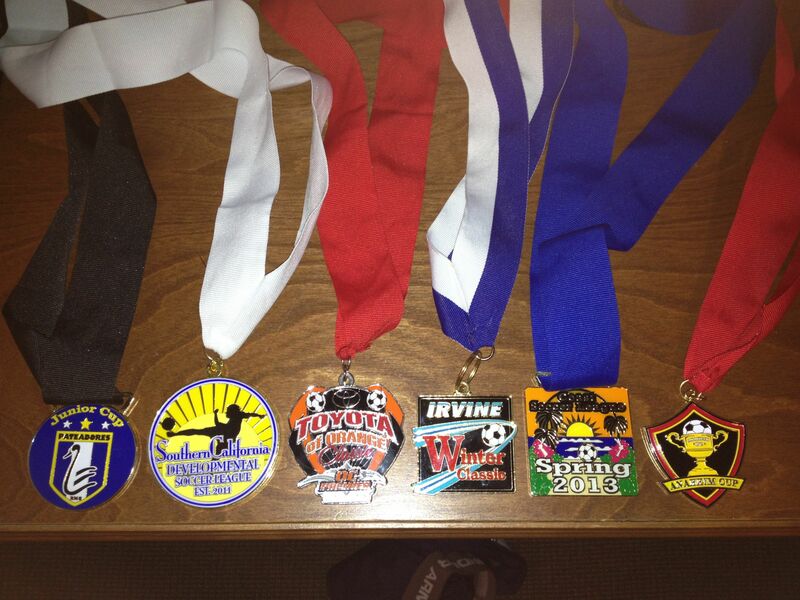 Hard-fought soccer club team tournament championships. 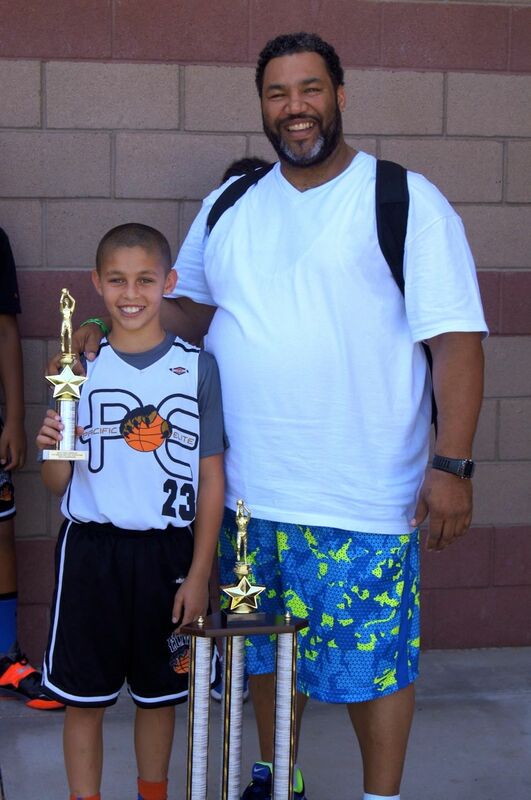 Standing next to Coach Freddy (Pacific Elite Basketball), my son knows how hard the team worked to win the championship. Proud moment! With Coach Freddy (Pacific Elite) a few months ago.